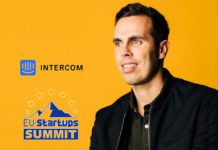 Riccardo Zacconi, founder and CEO of King, will join us as a speaker at the EU-Startups Summit! 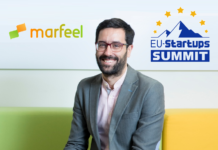 And today we’re excited to announce the 5th speaker who will join us at the EU-Startups Summit: It’s Riccardo Zacconi – the Co-founder and CEO of King! 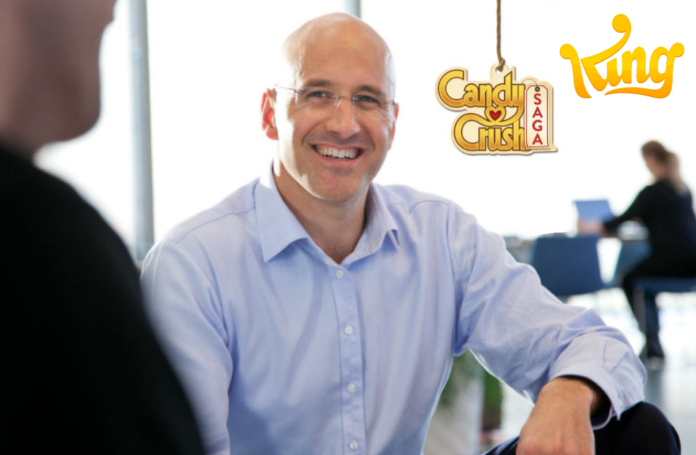 The European unicorn (over €1 billion valuation) created blockbuster games like Candy Crush (and many more), and today is one of the world’s leading games companies. 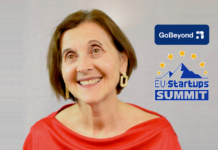 The Italian entrepreneur Riccardo Zacconi co-founded King.com in 2003 and grew the company from a tiny team to a 2,000+ employee corporation. In February 2016, King was acquired by Activision Blizzard for $5.9 billion, and now operates as its own entity within that company. 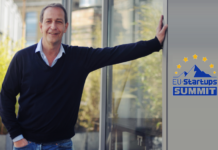 Riccardo has over 20 years of experience in the e-commerce, Internet and gaming space. Before founding King.com, he served as Vice President of European Sales and Marketing at uDate.com, an online dating service, until the company was acquired by InterActive Corporation in 2002 for about $100 million. Before that, he was Managing Director for Spray Network, an online portal based with a presence in Germany, France, Italy, Sweden, Denmark and Norway. Spray Network was sold to Lycos for $764 million. 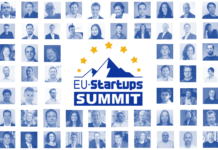 At the EU-Startups Summit Riccardo will share his learnings about building and scaling one of Europe’s most valuable tech/gaming companies.